Those looking for something a bit different? Want to live life like you’re always on a few tabs of LSD? Then this house might be for you! A rare offering in just about any setting has come on the market un the Upper Mount Royal area of Calgary. 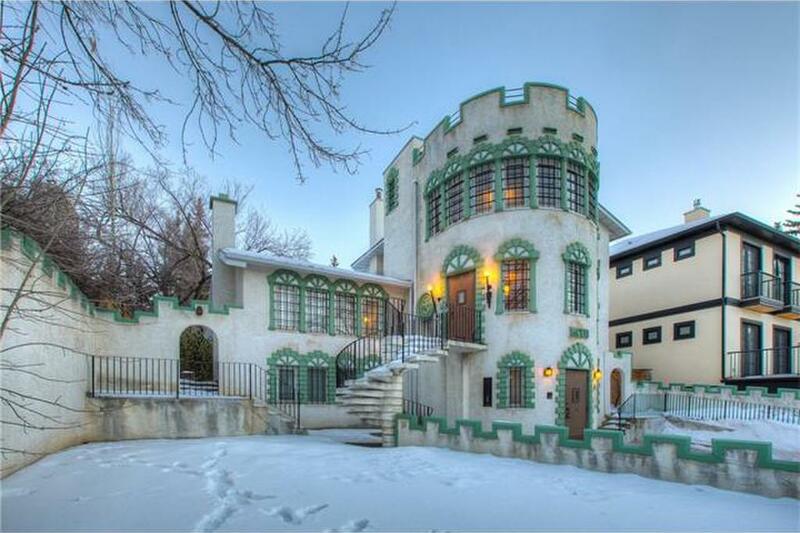 I’ll let the pictures do most of the talking but this Calgary castle was built in 1946, has 5,500 square feet of living space with four bedrooms and bath. It’s currently on the market for $1,7500,000 CAD with Daniel H LeBlanc who can be reached at 403.589.0444 if you’d like to see this castle in person.